How did you discover interior design? I guess you could say that interior design is in my blood. I was fortunate to have been born into a "furniture family". My grandfather opened his first retail store in 1945 which was taken over by my aunt and mother and was open until 1997. 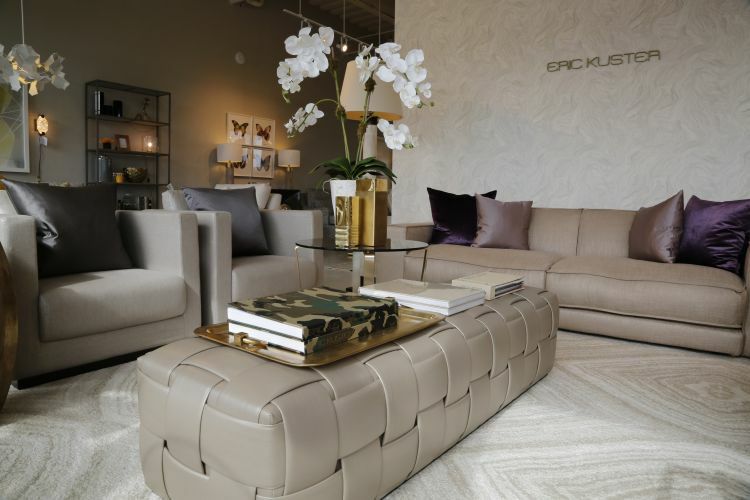 In 1998, my mother evolved the business and opened Schwartz Design Showroom as a trade-only resource. I joined the family business shortly after the birth of my son in 2004, working for my mother and learning the business. Prior to joining my family business, I spent 10 years in the cosmetics industry with my last position as Director of Global marketing for Bobbi Brown, so I had a good foundation on colour and texture! Our clients inspire me every day with their creativity, passion and dedication to their own clients! To have fun and support our clients: the designers. Our staff are empowered to do whatever it takes to support them. Service is our number one priority. Where do you like to spend your spare time when you’re switching off and relaxing? 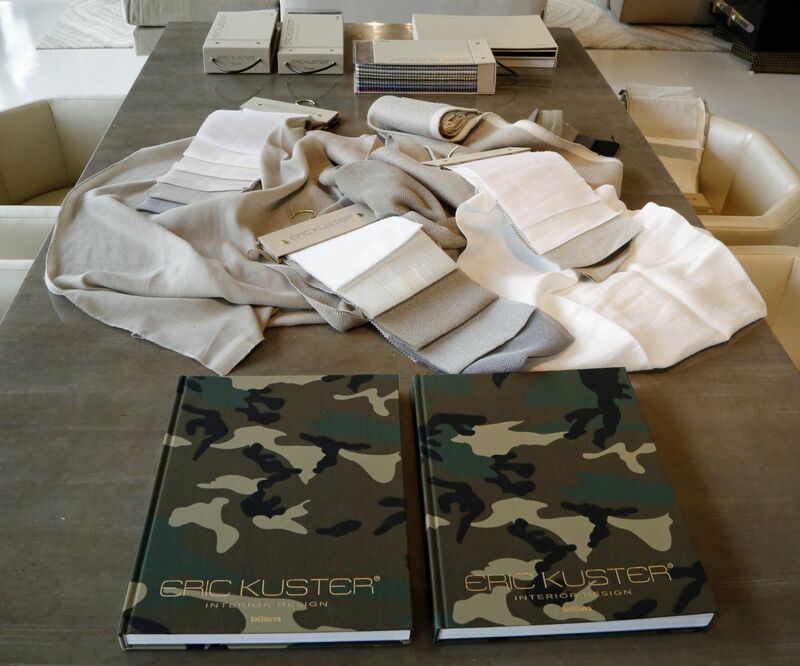 We are busy cultivating new lines to bring to our showrooms as well as planning events for autumn/winter. I have been spending a lot of time on developing the Stamford Waterside Design District in Stamford, Connecticut. 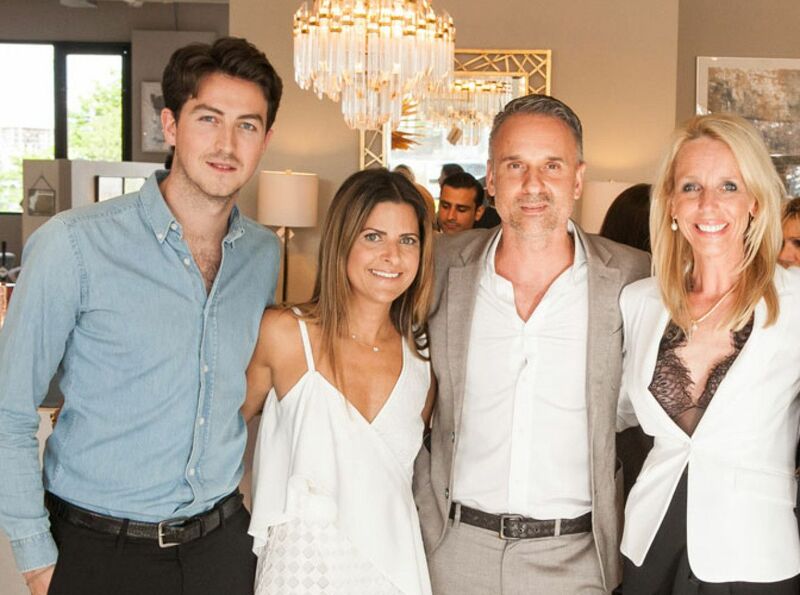 It has been a wonderful experience working with well-known brands to create a community that supports interior designers. We always achieve better results if we love what we do. 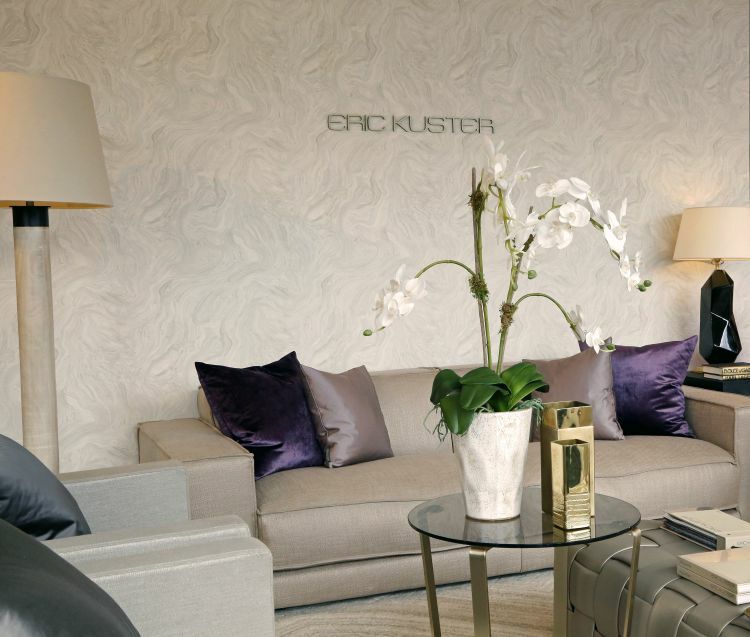 What do you love most about interior design? I love when designers listen to their clients and push them a little outside of their box to achieve dramatic results. It is so exciting to see something come together in an unexpected way and watch spaces transform! In what ways do you keep current with new trends? What trends are you seeing emerge right now? In the US the largest furniture industry show is in High Point, North Carolina. Twice a year we find ourselves in the middle of North Carolina walking 12 hours a day through hundreds of showrooms. It’s exhausting! I am planning to go to the Milan furniture show in 2018, EKML is our first foray into international design and we are looking to expand our global offerings. Of course, we also follow as many relevant industry influencers as we can, although new ones are popping up every day. How would you describe Connecticut style? Interesting... Connecticut style is extremely sophisticated. The consumers that live in Fairfield and Westchester counties are cosmopolitan, well-travelled and savvy. How would you describe your style? Do you have any kind of “signatures” that may help to identify your projects? I would describe my style as cosy-contemporary. I love clean lines and a mixture of materials however I don't want it sterile or cold. Rather I love interiors that are inviting, thoughtfully curated and comfortable to live in! 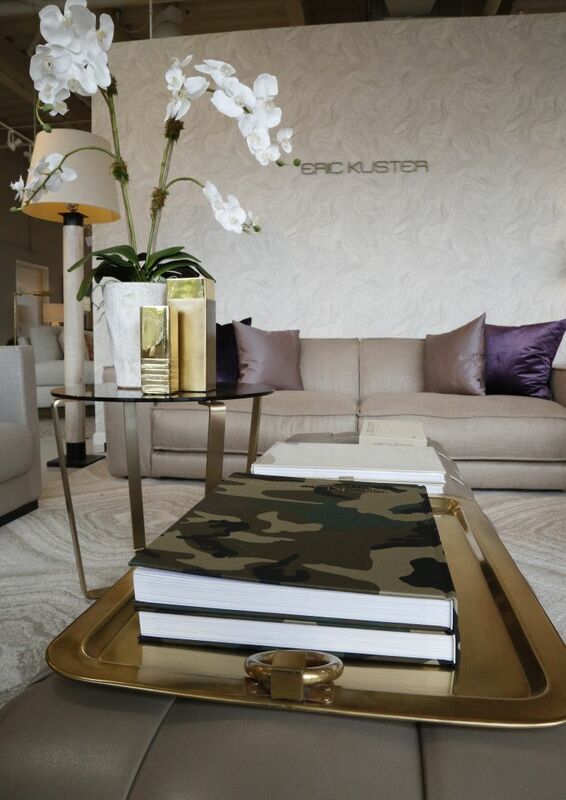 Why do you love working with the Eric Kuster Metropolitan Luxury Collections? Well first, I love working with Eric and his team. They are passionate, creative geniuses that are generous and kind! Beyond that, Eric’s style really correlates to my personal style. The lines are simple yet invoke architectural interest and the fabrics are tonal with incredible texture and a beautiful, sumptuous hand. There is an analogy that I love to use that I borrow from the fashion industry "From the runway to the real-way....", Eric's products are beautiful and highly stylised, however you can envision every piece within your home.